The new book Renaissance for Reforms has met wide international interest. It is currently being reviewed in 37 different countries and translations in several languages are planned. 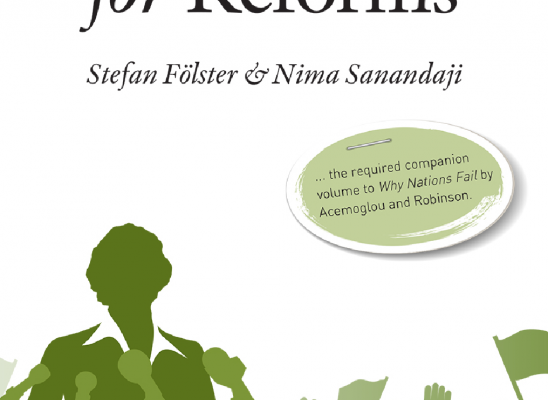 Renaissance of Reforms is based on an analysis of 109 governments that completed their term of power in OECD countries between the mid-1990s and 2012. The authors show that governments that introduce market reforms not only can boost entrepreneurship and job creation, but also increase their own chances of re-election. – Dr. Nigel Ashford, George Mason University.